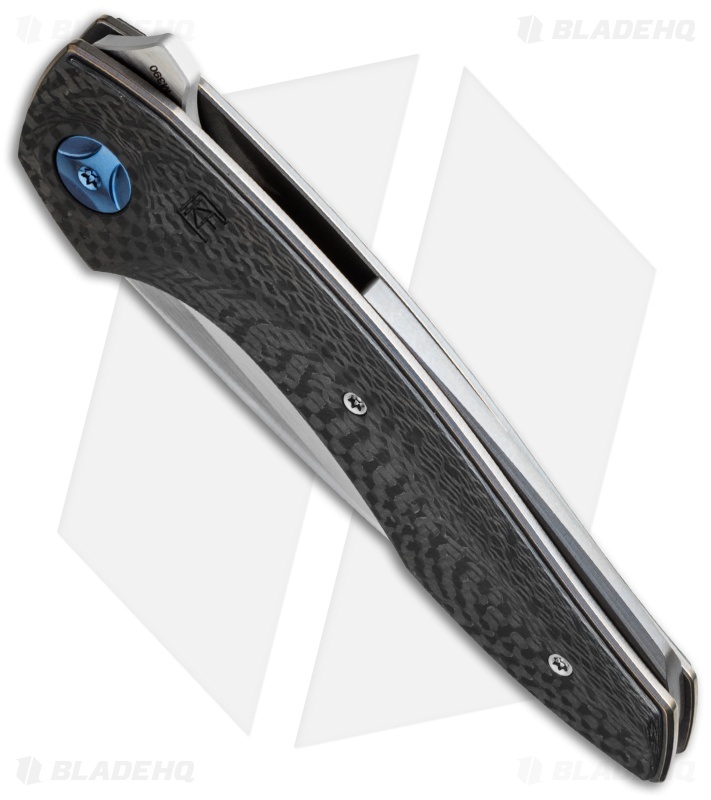 Designed by Anton "Tohus" Malyshev, the Gratch delivers a sleek aesthetic and Custom Knife Factory's exceptional workmanship. This knife has precision machined carbon fiber scales over thick titanium liners. The scales are concentrically offset from the liners and its titanium backspacer adds depth to the design with tapered, beveled edges. On the cutting side of the knife equation, the Gratch sports a hand satin rubbed M390 steel blade. 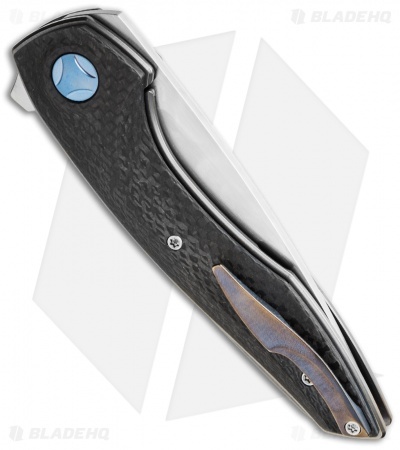 Providing limited, premium knives is Custom Knife Factory's way of business. 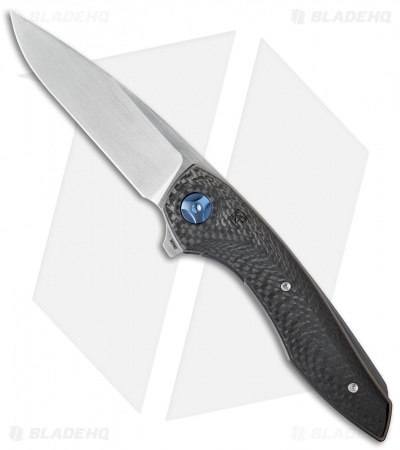 Located in Russia, CKF makes some of the highest quality knives in the industry. The level of details, the prime materials, the beautiful design.... Thanks CKF this will be one of my best treasures for my life time... Thanks a lot! Note: oil, locktight, adjust pivot and Buttery smooth action with perfect centering. No blade travel (I was experiencing this before). Factory does use locktight but was minimal. Not a huge fan of blade shape. 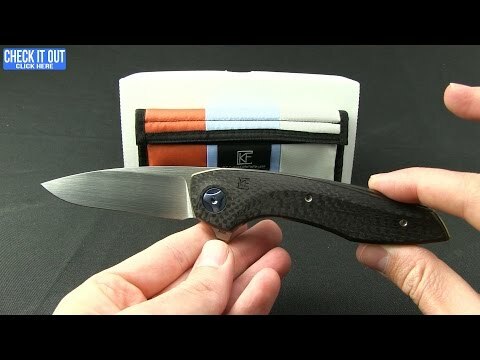 The knife is a beauty and the action is incredible. Absolutely love this knife!